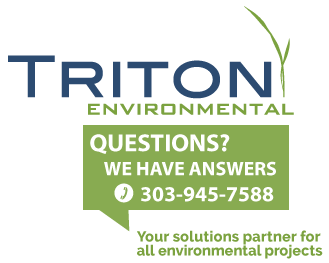 Triton works hand-in-hand with our clients to provide a one stop shop that our customers can trust. We are here for consultation from beginning to end, design to install, on every project and we make sure that our clients are given the right solutions to the vast array of problems they face on site daily. With a knowledgeable sales team, fully stocked warehouse and the goal of bringing value engineered solutions to our clients each and every time, Triton is the leader in our industry.